A big part of living at the beach is the water! 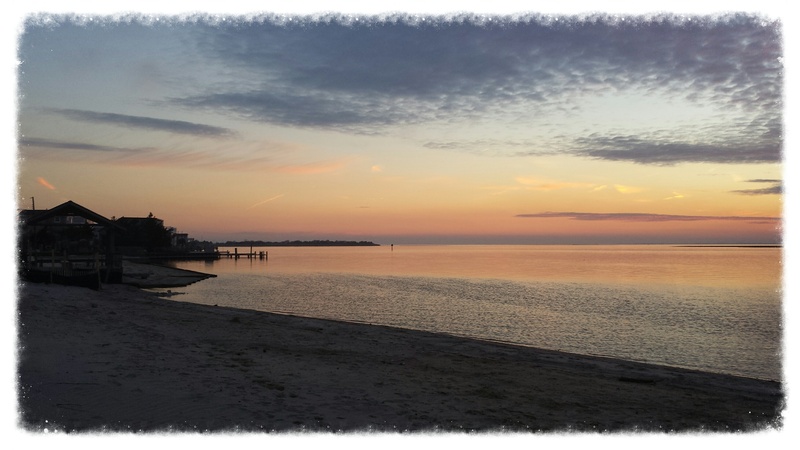 While many people dream of owning a home on Long Beach Island, for those lucky enough to buy a home on the water, that dream is all the better! Buying and living on the water carries with it a unique set of challenges, the most confusing of which is CAFRA! On Long Beach Island, CAFRA is most commonly invoked when building an oceanfront or bayfront property. When building an oceanfront home, there are a number of points to be considered. A property owner has to consider both CAFRA and the local township. CAFRA will establish a building envelope that does not interfere with the local environment. The local township will then determine what can be built within the CAFRA approved building envelope. There are a few exemptions to CAFRA. While there are far to many to list, there are some commons exceptions that should be understood. For example. CAFRA is not required for building, renovating or elevating (commonplace on LBI) in the same footprint of a structure which was legally existing on July 19th 1994 with no expansion. CAFRA also allows exceptions for decks and patios provided they do not result in the grading or excavation of any beaches, dunes or wetlands. Understanding Long Beach Island CAFRA is an essential part of the real estate market on Long Beach Island. Buying and selling real estate requires an innate understanding of all aspects of the real estate transaction. A potential seller should investigate CAFRA rules and regulations PRIOR to listing their home for sale. This is less important for a newer oceanfront home but for an older home which may be considered a knock down, this is VERY important. An older oceanfront property without CAFRA approval will most likely spend more time on the market and sell for less money. For oceanfront and bayfront home buyers in the LBI Real estate market, understanding the value of CAFRA can save a great deal of money. Equally important is having the right contacts to help navigate any LBI real estate transaction involving CAFRA. For more information about buying or selling an oceanfront or bayfront home in the LBI real estate market, feel free to contact me, Nathan Colmer, and I will be happy to answer any questions you have.